I have much pleasure in informing you that the Mandelberg Wind Proof Clothing and Tent Material supplied by you to this Expedition has been highly satisfactory up to the present. I enclose some photographs showing your clothing and tent material in use in the Antarctic regions which may be of interest to you. 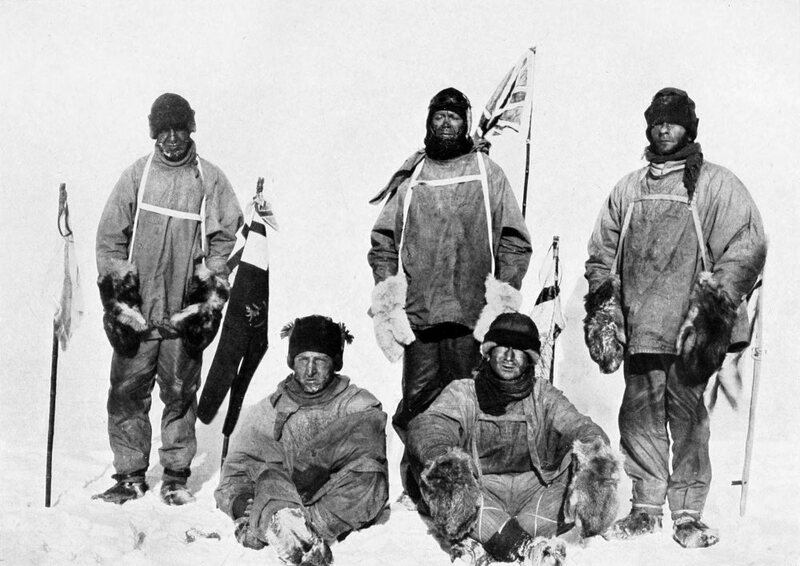 It’s arguable that the more fortunate explorer referenced above, Roald Amundsen, had planned and prepared better (especially with clothing, equipment, and food). Continue reading more.